Left: Wilhelm as a lieutenant in 1944. 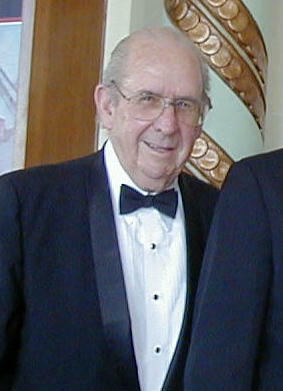 Right : Wilhelm in 2003. Ralph “Kaiser” Wilhelm was a SOC (scout aircraft) pilot aboard the cruiser USS Portland in the Coral Sea and Midway battles. 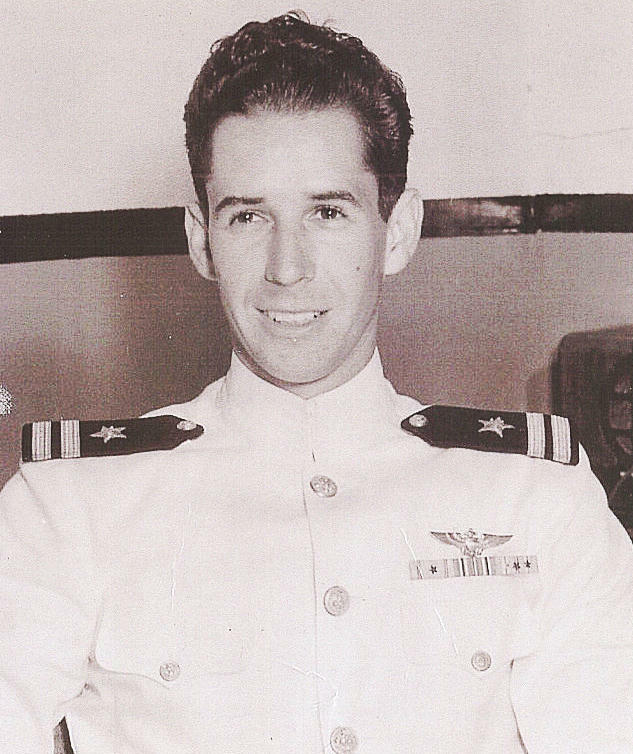 He unwittingly made a major contribution to our knowledge of life aboard the Portland and in a SOC cockpit during those times by keeping a detailed diary until the Navy banned personal diaries late in 1942. His log of daily events has been of significant interest on the Roundtable, particularly his entry for 4 June 1942. For the details on that see pages 231-232 in No Right to Win.